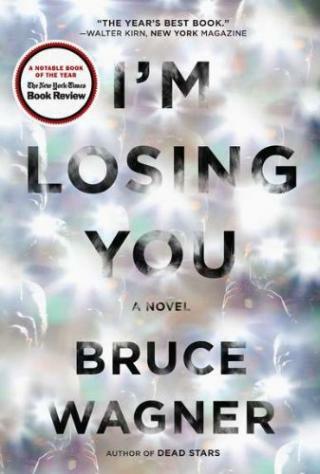 In an epic novel that does for Hollywood what Nashville did for Nashville, I’m Losing You follows the rich and famous and the down and out as their lives intersect in a series of coincidences that exposes the “bigger than life” ferocity of Hollywood — and proves that Bruce Wagner is a talent to be reckoned with. 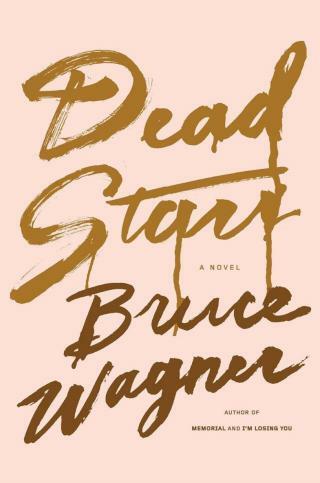 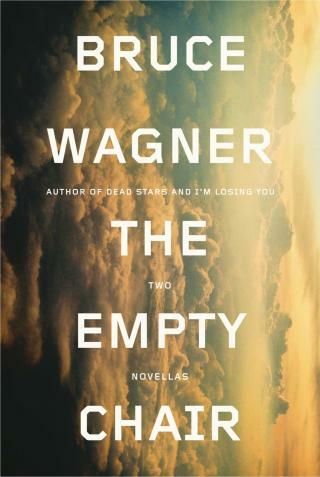 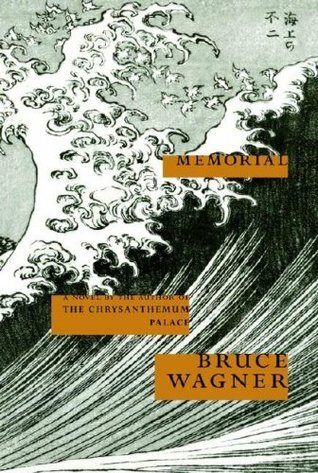 Wagner, author of the novel Dead Stars, examines the psychological complexities of Hollywood reality and fantasy, soaring far beyond the reaches of Robert Stone's Children of Light and Nathaniel West's The Day of the Locust. 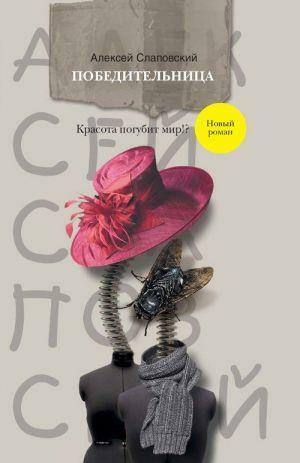 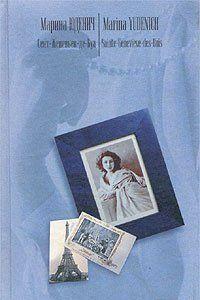 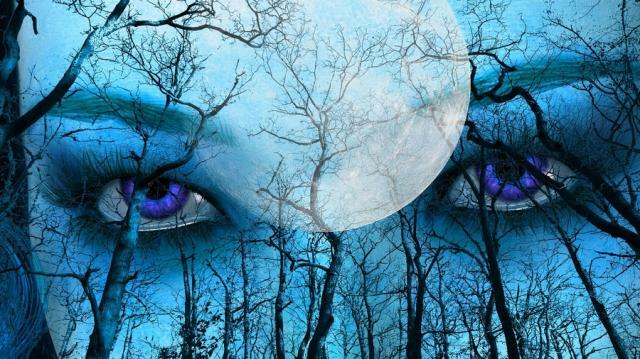 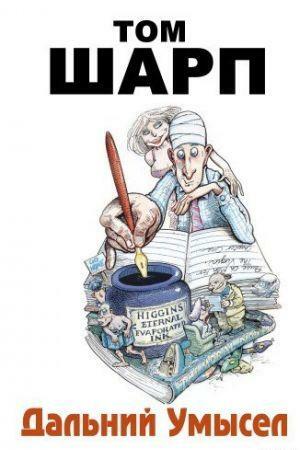 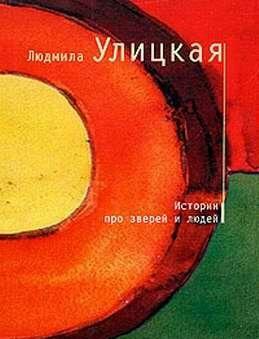 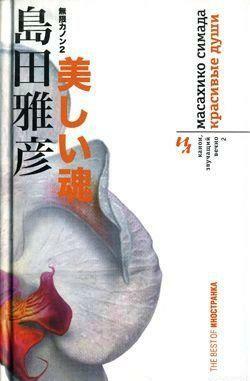 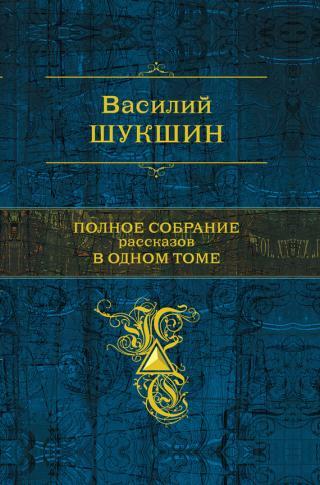 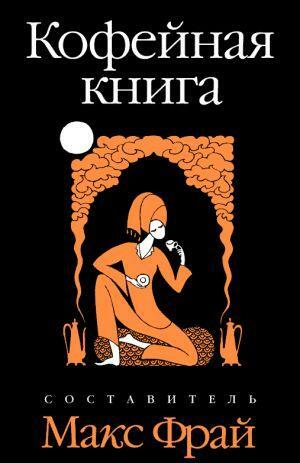 Комментарии к книге "I’m Losing You"